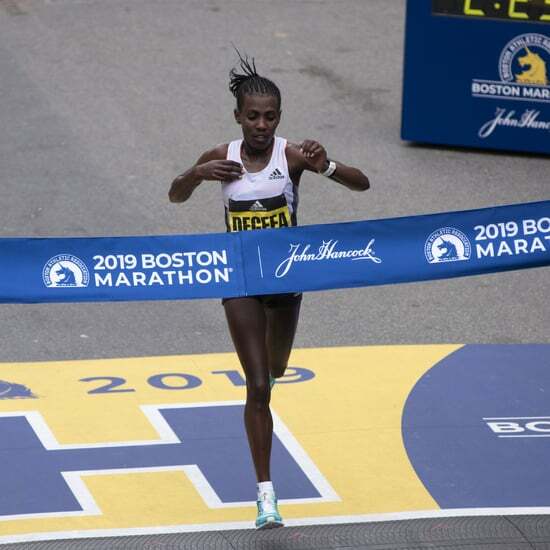 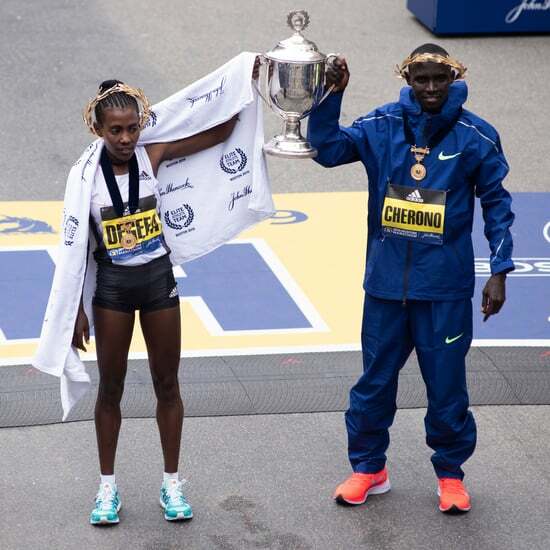 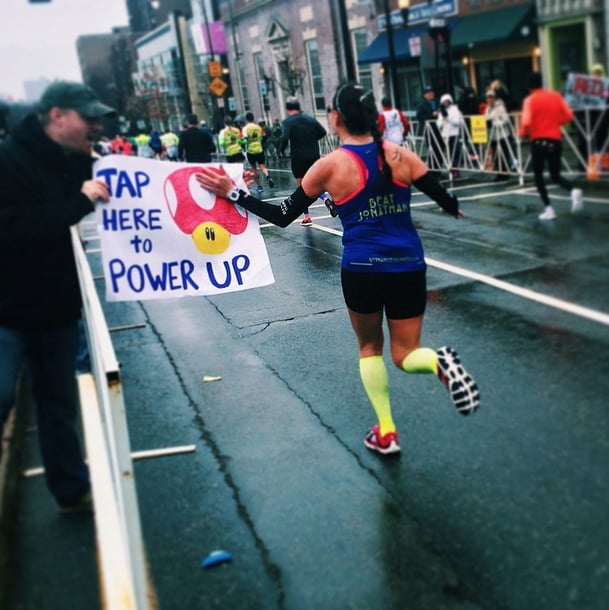 When you're looking to complete the 26.2 miles of the Boston Marathon — including Heartbreak Hill — the support of the crowd can be what helps carry you through to the finish line. 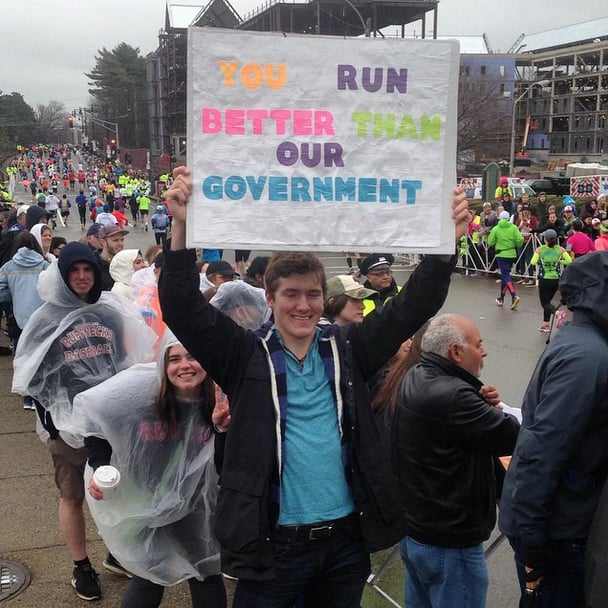 In a sea of faces, it's often the motivational posters peeking out through the crowd that give you the extra edge to get ahead. 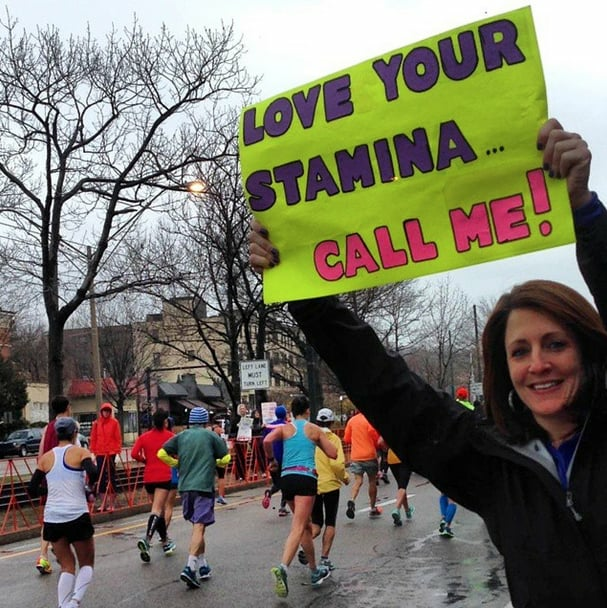 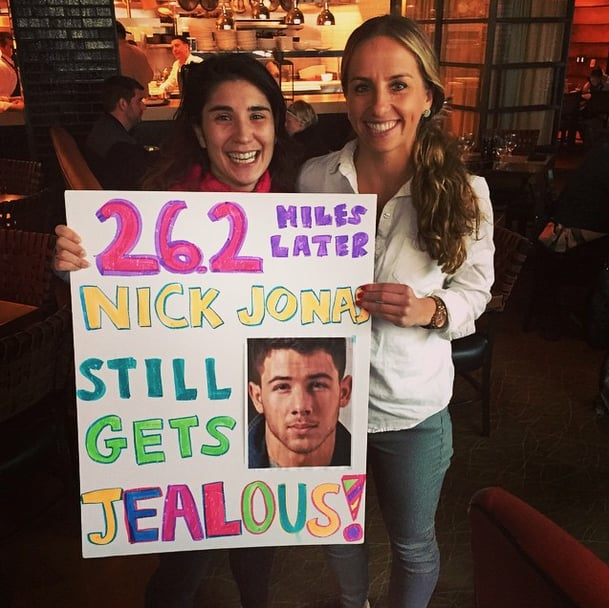 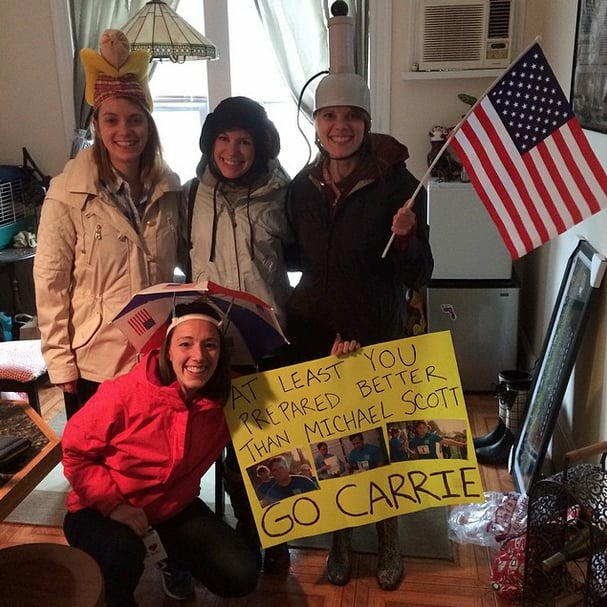 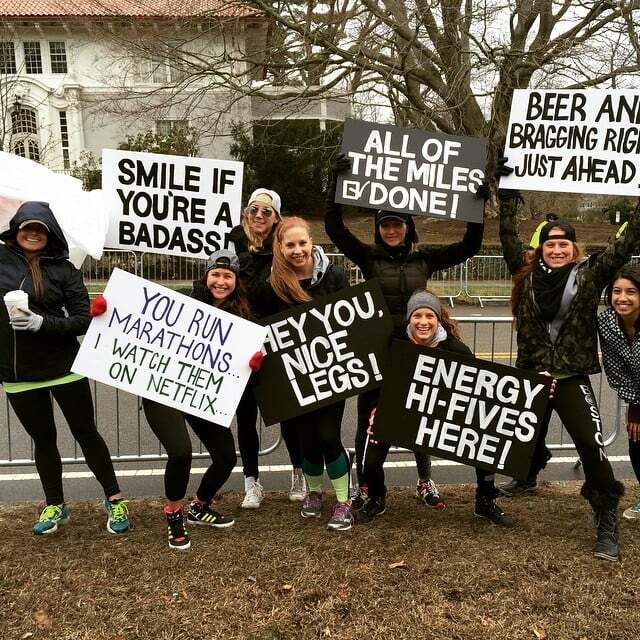 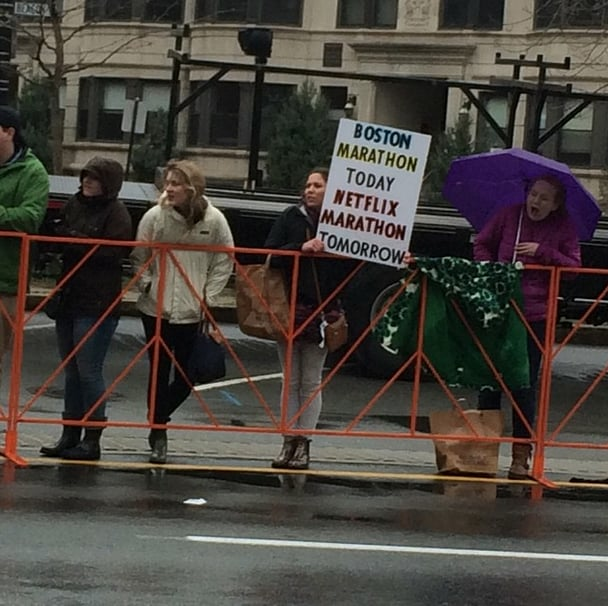 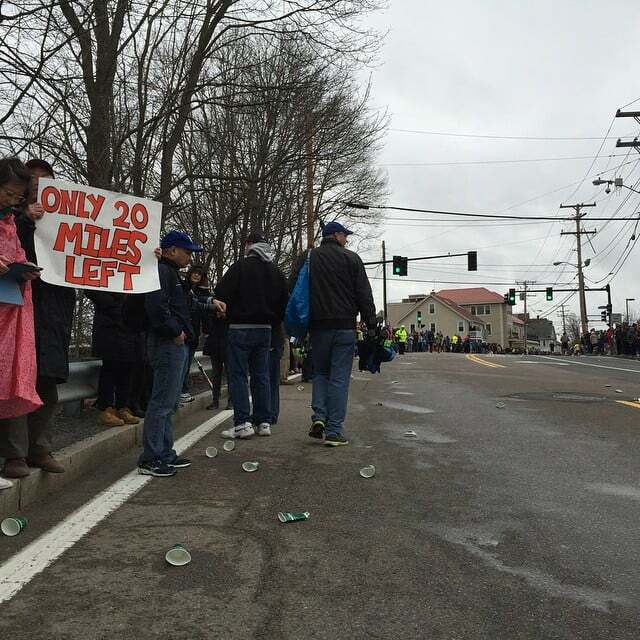 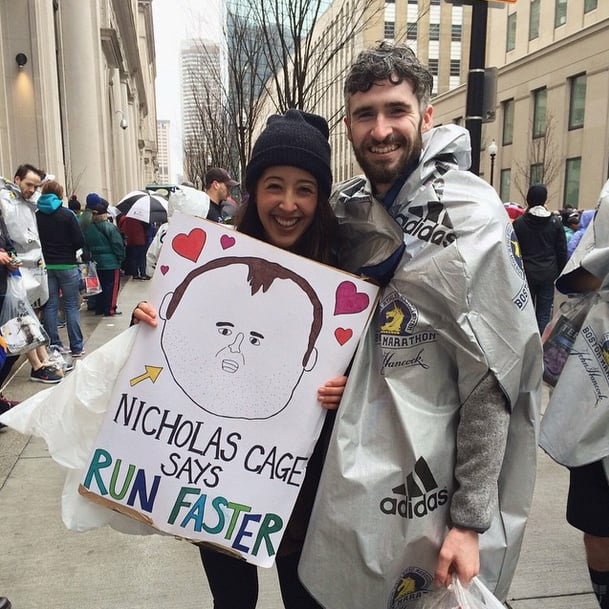 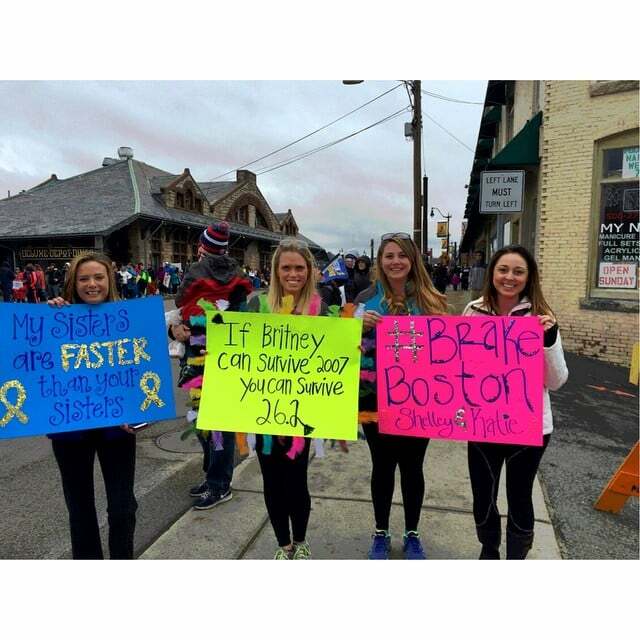 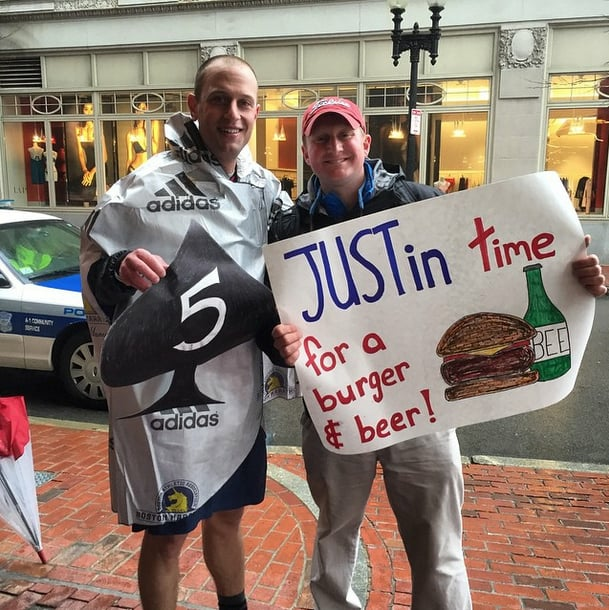 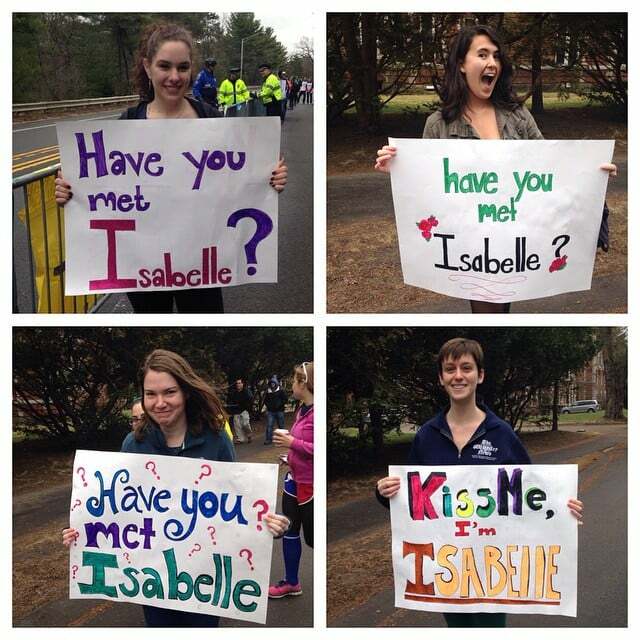 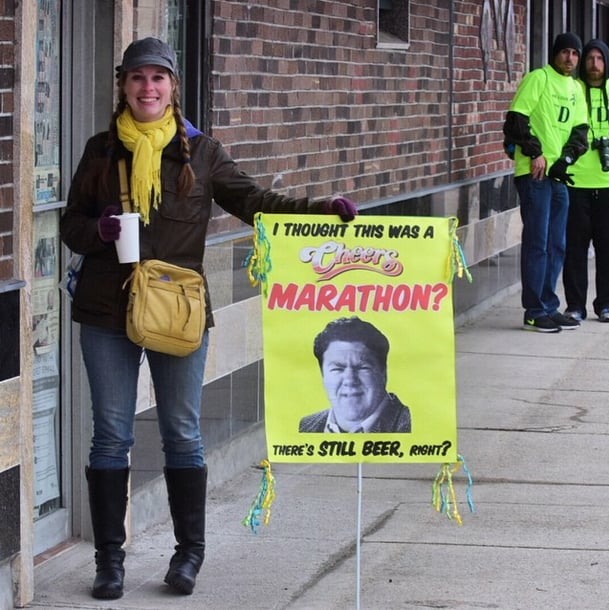 Encouraging, funny, and inspiring, these are some of the best signs spotted at the 2015 Boston Marathon. 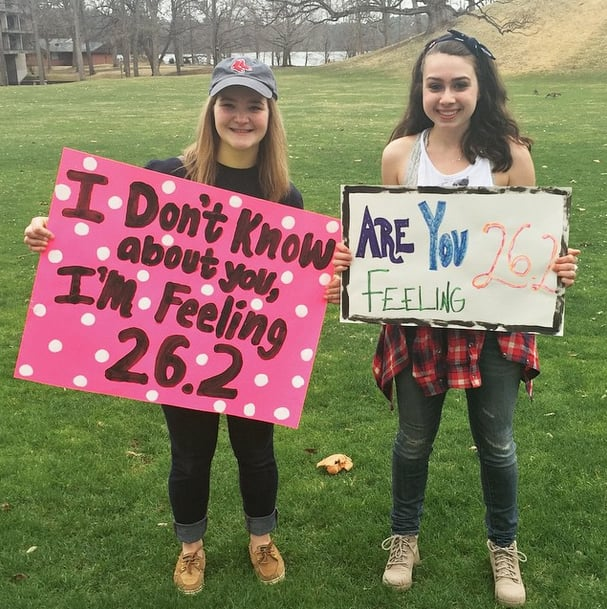 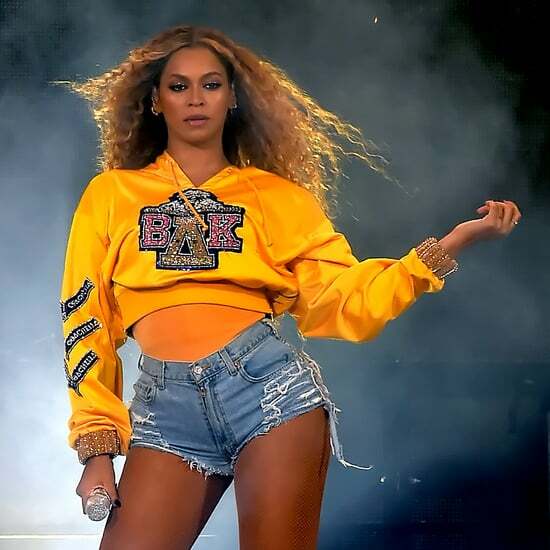 Taylor Swift Was Singing About Running, Right? 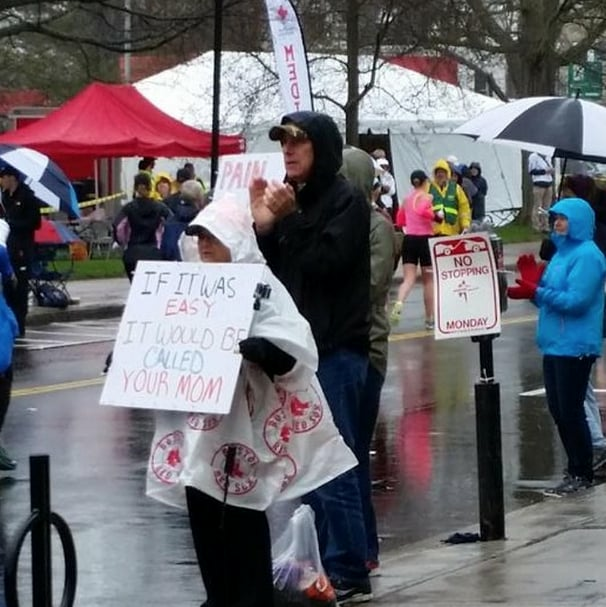 There Are Two Types of Marathons . . .